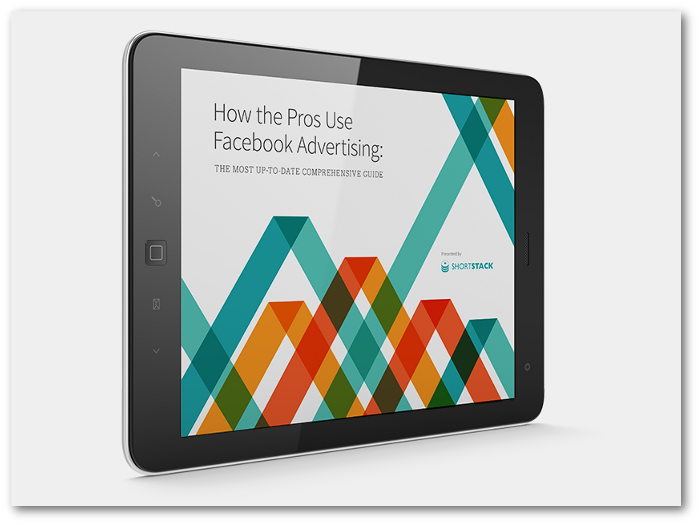 I partnered with ShortStack to produce this FREE eBook that highlights the top ways that the pros use Facebook advertising to further their business. 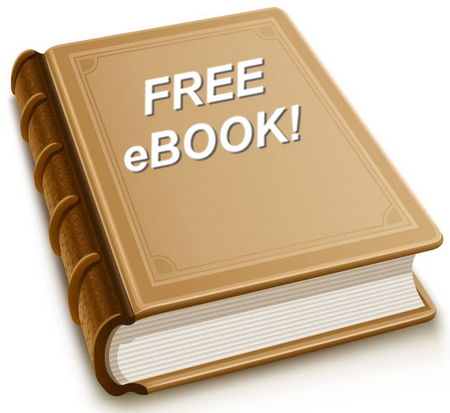 I’m excited to announce The 6 Secrets to Facebook Marketing Success. It’s 33 pages of Facebook marketing goodness that will help you dominate your Facebook marketing.